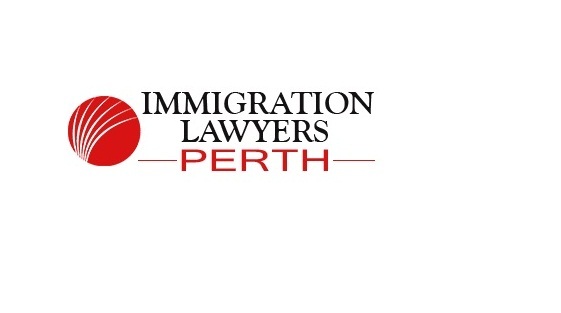 Immigration Lawyers Perth – Located in Perth, Western Australia. We are highly qualified immigration lawyers, who have specialist immigration qualifications and experience. We cater to the needs of individuals within Australia and abroad, specifically those that are interested in obtaining a visa for either temporary or permanent residence in Australia. immigration lawyers are modern and dynamic experts in our field, immigration solicitors are well-placed to provide you with expert, yet practical immigration advice.